Being captain on a team is a pretty big deal. It means the player has earned the trust and respect of his or her coach or teammates. It’s important enough that some teams sew a “C” onto the captain’s jersey for easy recognition. 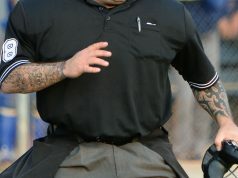 Captains are the onfield or oncourt conduit between the team and the officials. So they should be dealt with differently than other players. 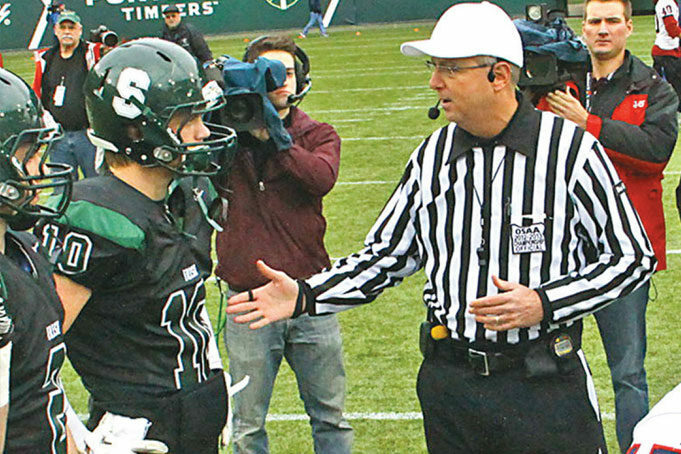 As with many things in officiating, there is a right way and several not-so-right ways to interact with captains. Here are some timetested pointers. 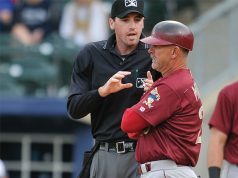 For any pregame meeting with the captains, the reality is that you’ve got essentially 30 seconds or less to get your point across to the captains before they lose interest. Plus, their focus is on the game, not on niceties. They won’t remember your name, but it helps reinforce that there’s a human being wearing those funny clothes. Avoid extraneous, unnecessary points, like, “The blue line is the sideline.” Wow, there’s a revelation! Especially for the home team that has played on that surface all season. That line about wanting a good, clean game? That’s great for old boxing movies, but not realistic in today’s games. If there is bad blood between the teams, address it with the coaches, who can convey messages to the players about rough play.